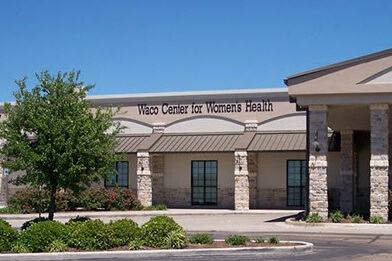 Ascension Medical Group Providence Women’s Health utilizes the latest medical technology to provide services to women that are unique to the Central Texas area. We emphasize wellness and healthy lifestyles during annual well-woman evaluations. We believe appropriate screening, along with the latest technology available, provide our patients the opportunity to reach and maintain their personal health care goals. Women have new challenges and opportunities at every stage of their life. At every step, Ascension Medical Group Providence Women’s Health can help provide answers to your healthcare concerns, particularly for those complex situations that require expert diagnoses and treatments. Our physicians, nurse practitioners and certified nurse midwife listen carefully to your concerns and provide you with information about your options so that you can make the most informed medical decisions.